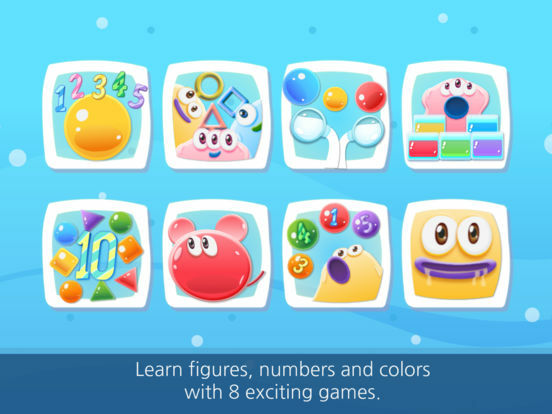 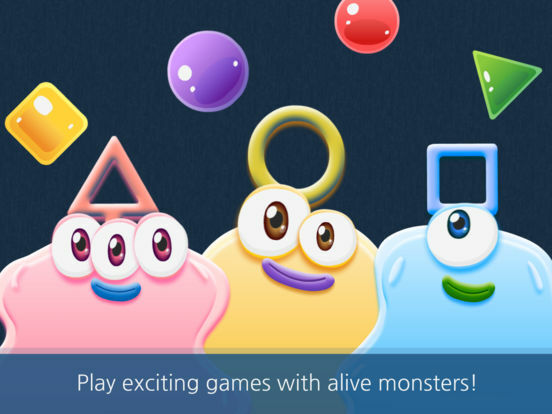 Jelly 8 is a selection of eight exciting mini games that promote colour, shape and number recognition. 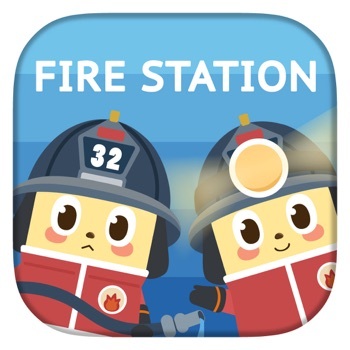 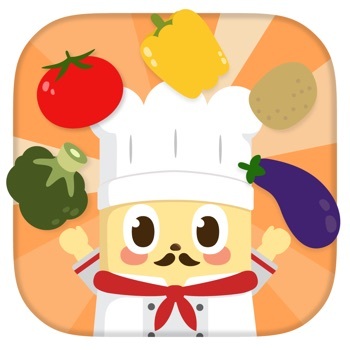 The app combines the Active Learning approach with Multi-Sensory Education encouraging children to engage in creative experiments, play with colours, shapes and numbers the way they wish and as long as they wish. 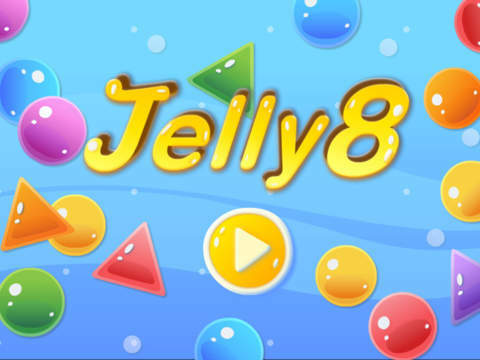 Jelly 8 is a process-oriented playground app promoting endless creativity and fun, and there is no time limits or goal pressure. 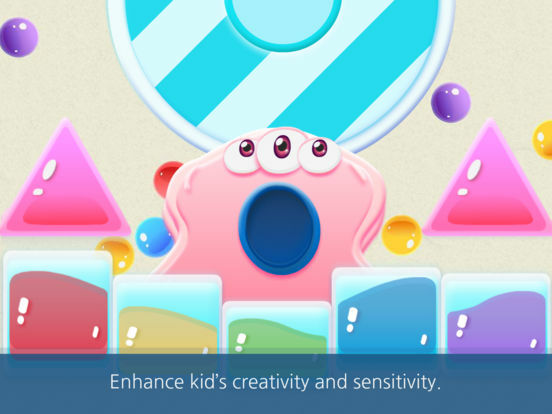 At the same time the app allows children to immediately observe the results of their creative experiments. 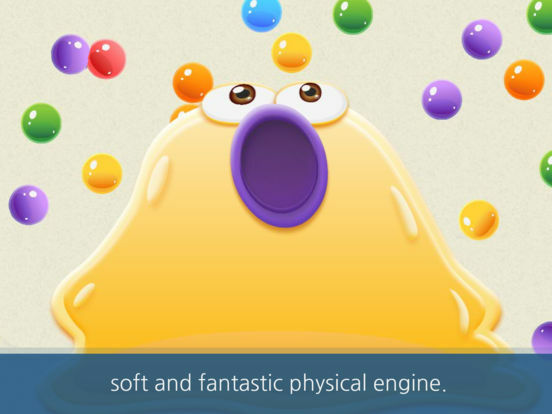 Learning numbers, colours and shapes is a by-product of this exciting adventure full of colours, sounds and surprises! 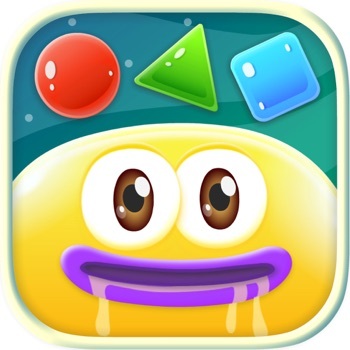 Let your kids mix colours and see what happens, feed jelly monsters with the self-made shapes, become a DJ and make music to see their creations come to life!